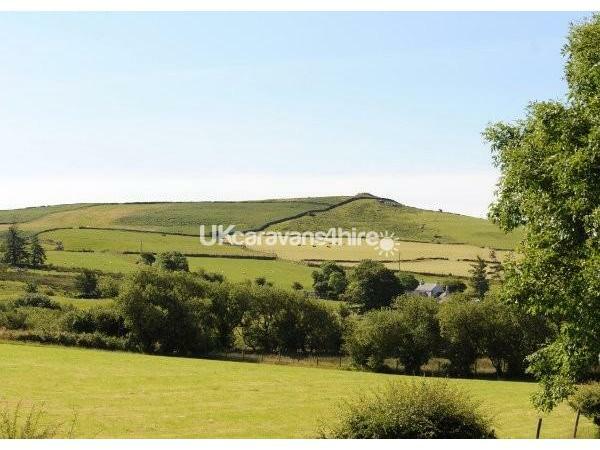 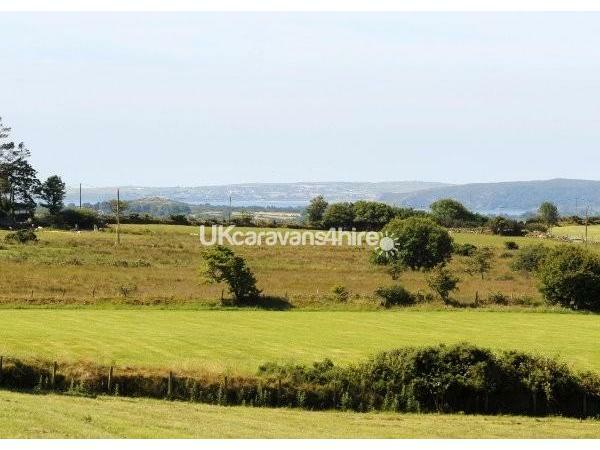 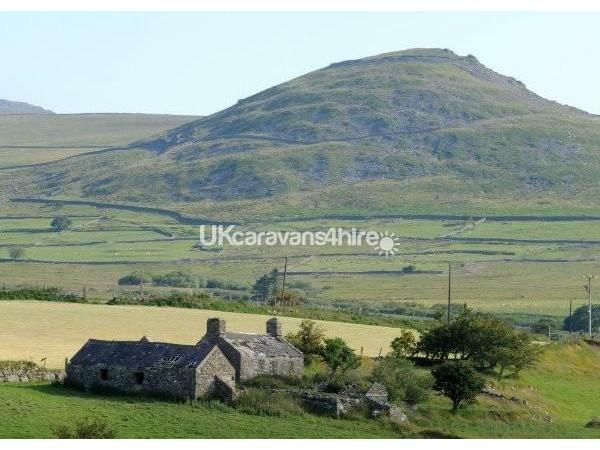 Cefn Caer Ferch is a lovely caravan situated on a family farm in a beautiful location with spectacular views over the Welsh countryside. 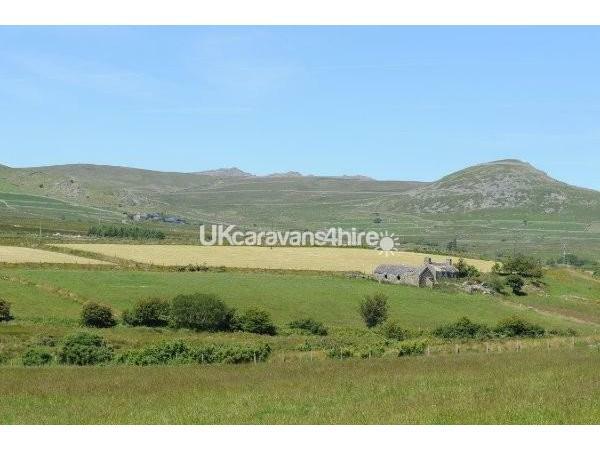 If you are seeking peace and quiet or simply need to get away from city life this is the place for you. 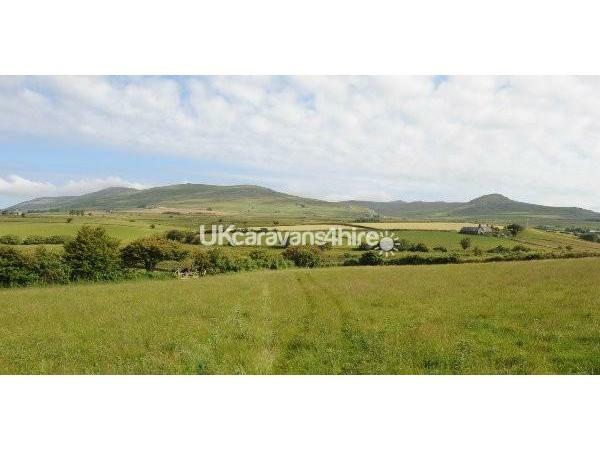 We are only a 10 minute drive to the local shop and 20 minutes from the town of Pwllheli. 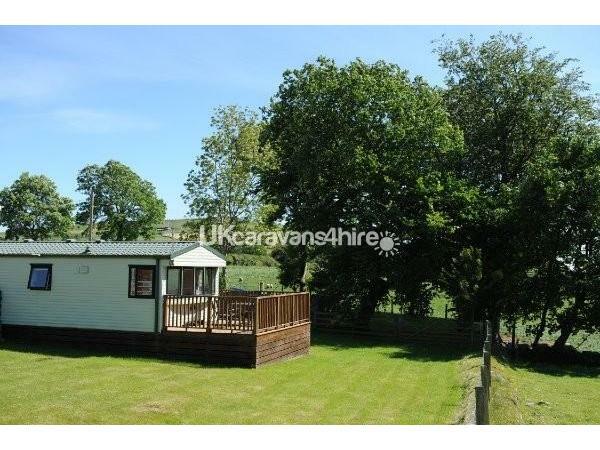 The caravan is stylish, modern and fully equipped the caravan also has its own decking area and a spacious lawn where children can play and a barbecue area. 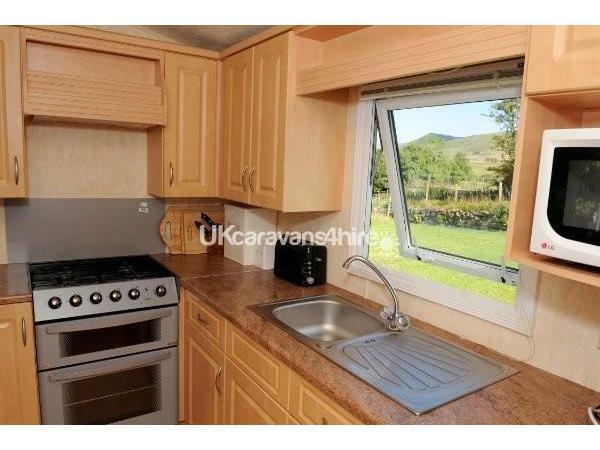 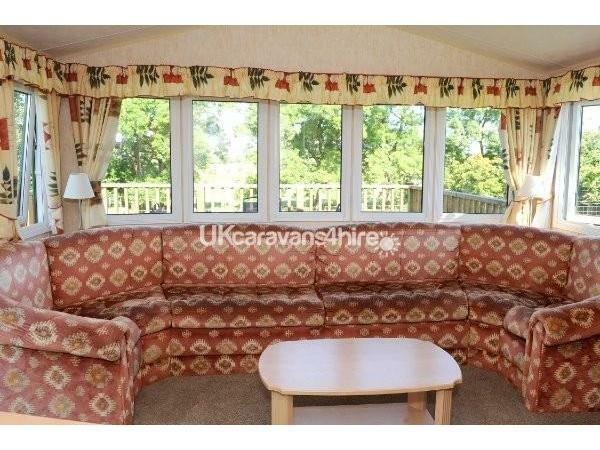 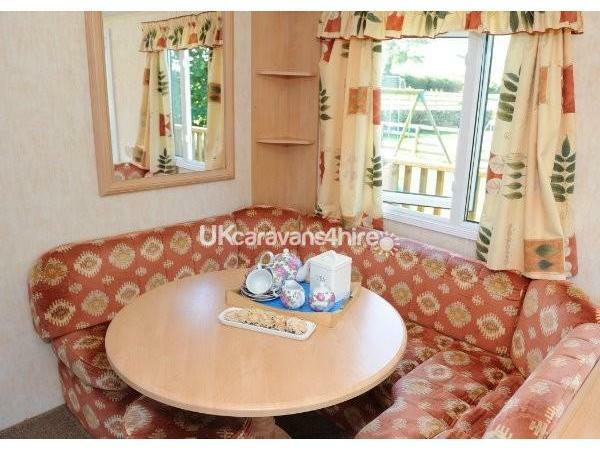 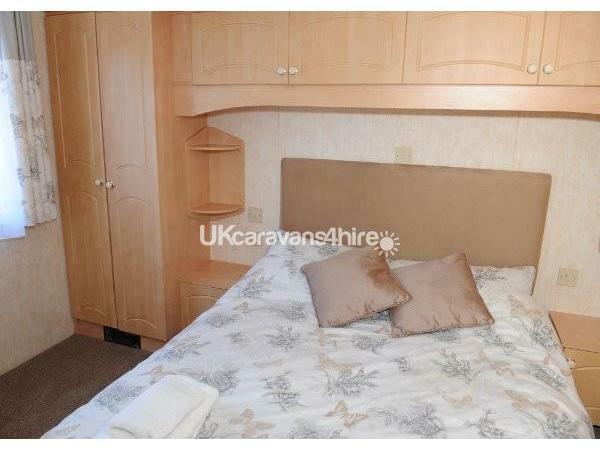 Caravan has a Double bedroom and twin bedroom a well equipped kitchen and a spacious living area . 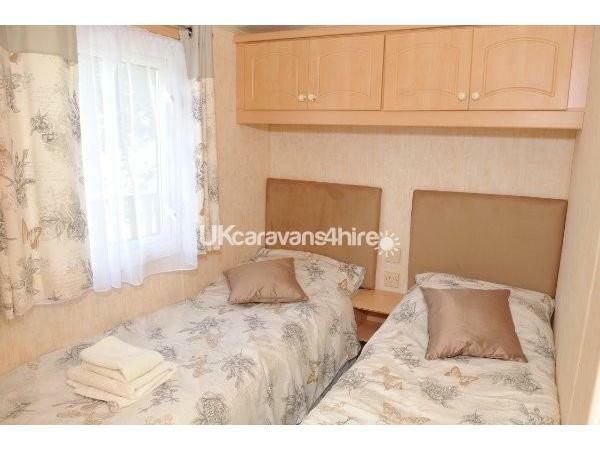 Beds are made ready for when you arrive and towels are provided .